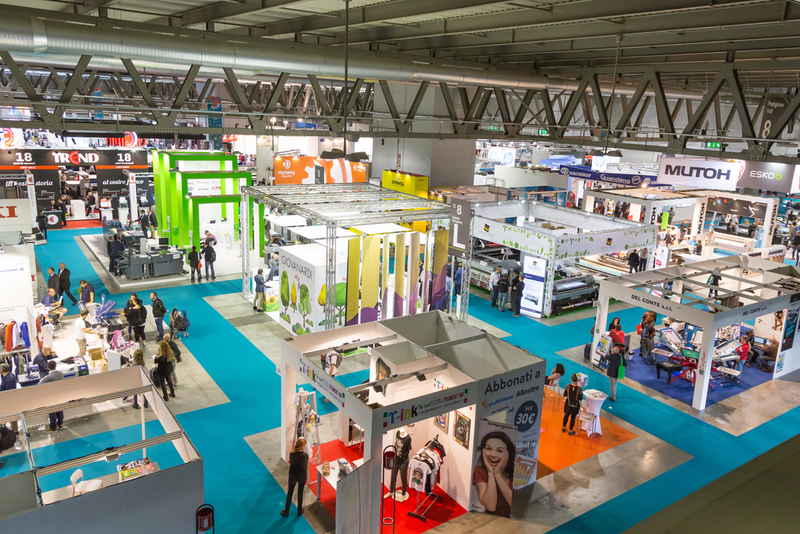 From dispatching of invitations to the fair to a relevant target group to fair related post processing work – thanks to our long-term experience, the Event Scouts portfolio offers excellent services which include postage optimization, when it is time to send notice to your customers to come see you at the fair. For a successful representation of your company at the fair, the Event Scouts-fair-team creates a tailored fair calendar with subdivided key data of the fair. Our staff assesses together with you the events that would be most suitable to effectively present your company to your target groups, to maintain existing business relationships and to gain new sales prospects. When the time comes to announce that your company is going to be represented at a certain fair, the Event Scouts internet marketing experts are there for you to assist with publication issues on the internet including website promotion, updating and renewing your website.